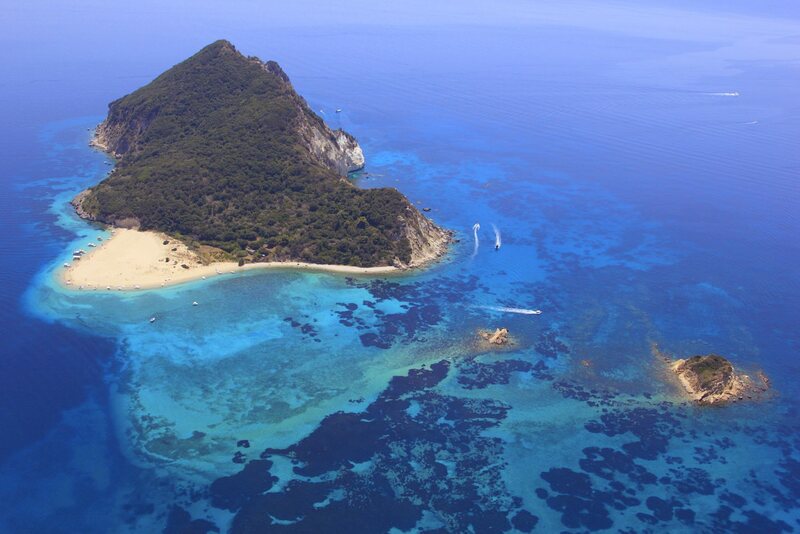 Zakynthos has long been regarded as one of the most beautiful Greek islands. It is the southernmost and third largest of the Ionian Islands and is situated 8,5 nautical miles south of Kefalonia and 9,5 nautical miles west of the Peloponnese. Its geographical position ensures easy travel to the other islands and Greece’s mainland. The island has a wealth of history and tradition, as for many centuries it was the crossroads for numerous nations and cultures. The Venetians, who ruled the island in the Middle Ages, named it “Flower of the East”. 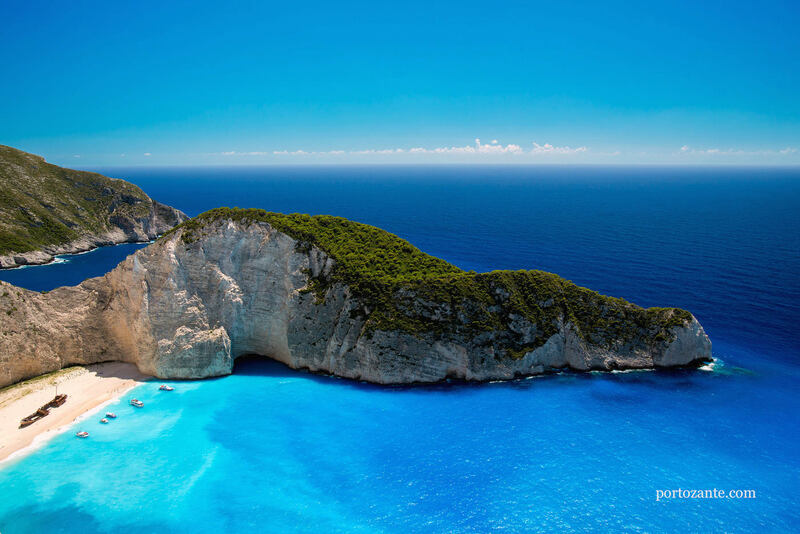 Zakynthos is an island full of contrasts and home of the famous Shipwreck beach (Navagio), with its unforgettable turquoise waters, and the breathtaking blue caves. Condé Nast Traveller magazine claims the Shipwreck beach is one of the finest in the world. Guests have the opportunity to choose amongst a variety of pastimes while staying at the luxury villas resort. For those wishing to discover the island, the luxury Greek island villa resort offers numerous private boat & yacht excursions around Zakynthos. Various activities are also available including watersports, scuba diving & snorkeling.